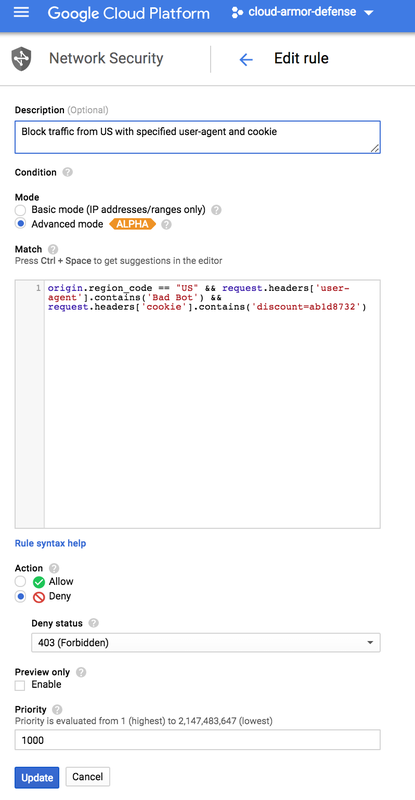 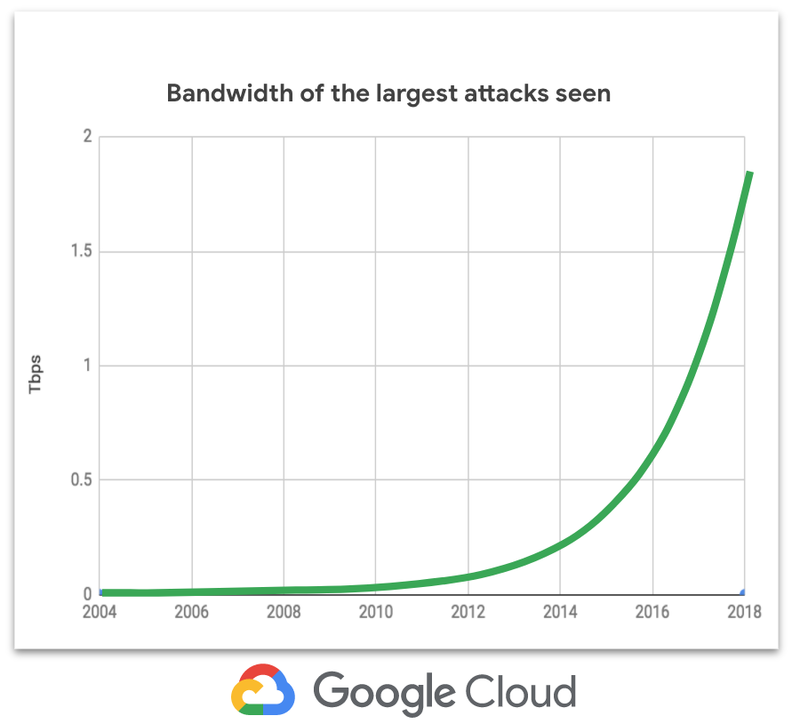 Cloud Armor works in conjunction with global HTTP(S) load balancing and enables you to deploy and customize defenses for your internet-facing applications. 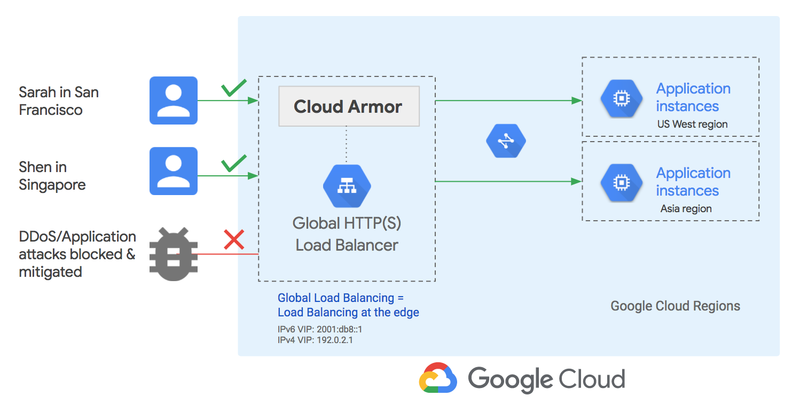 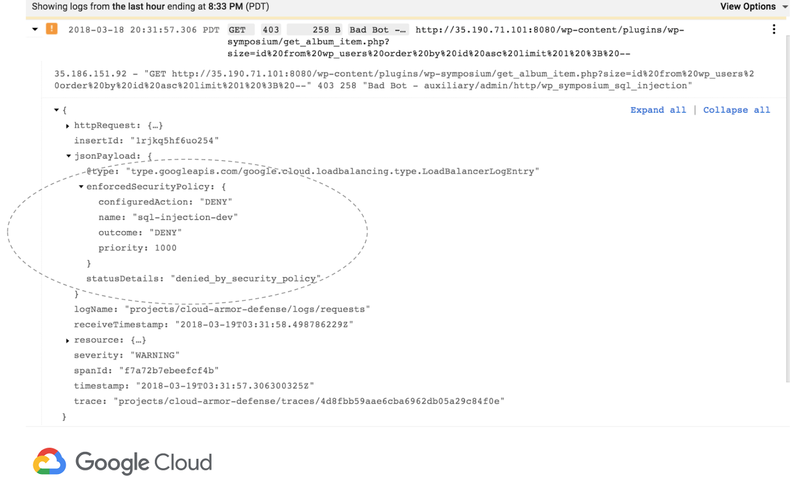 Similar to global HTTP(S) load balancing, Cloud Armor is delivered at the edge of Google’s network, helping to block attacks close to their source. 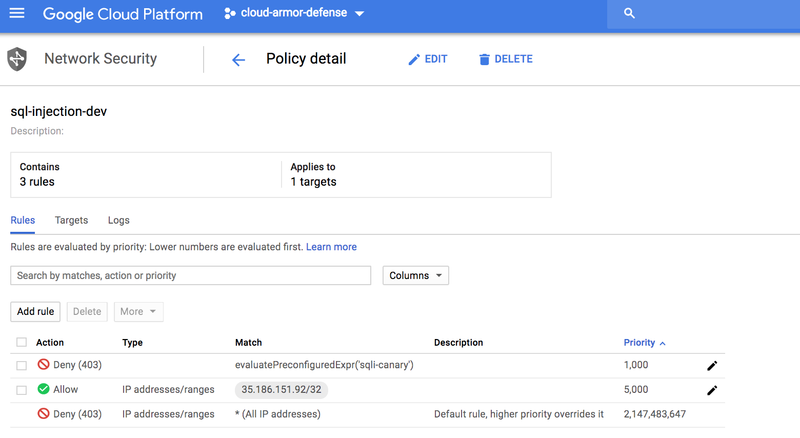 It’s built on three pillars: a policy framework, a rich rules language and global enforcement infrastructure.